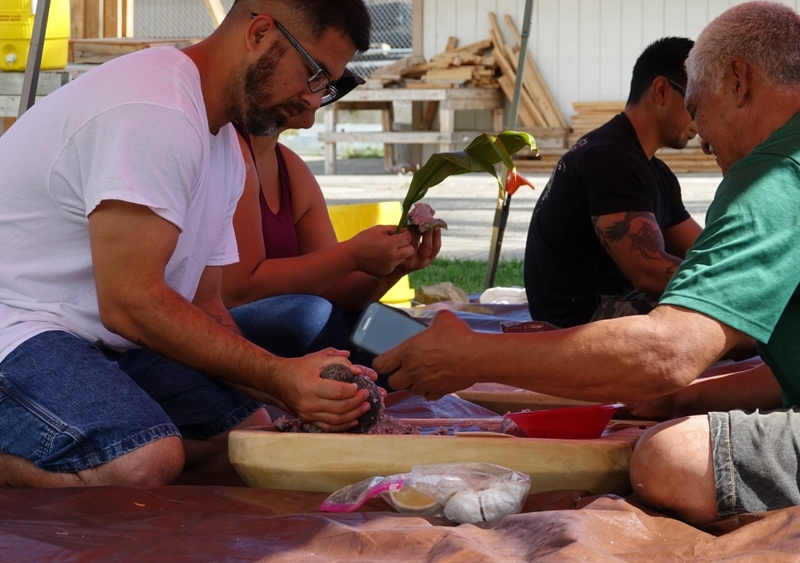 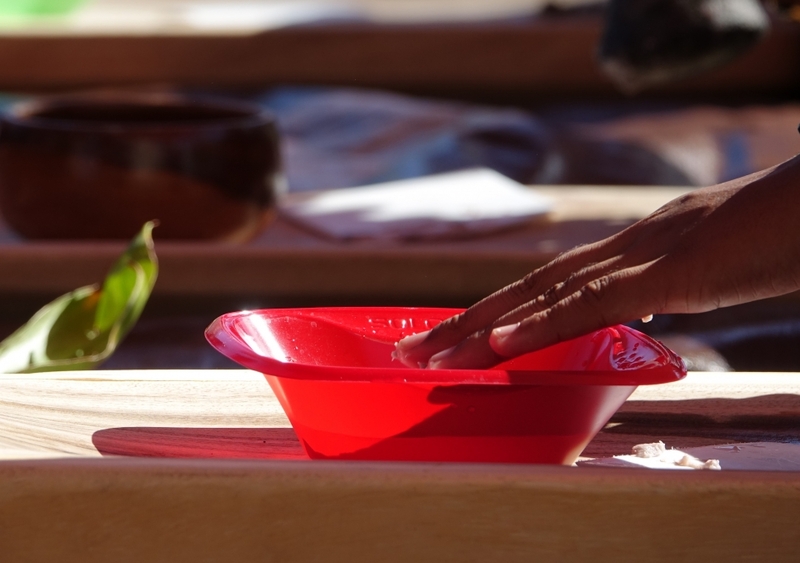 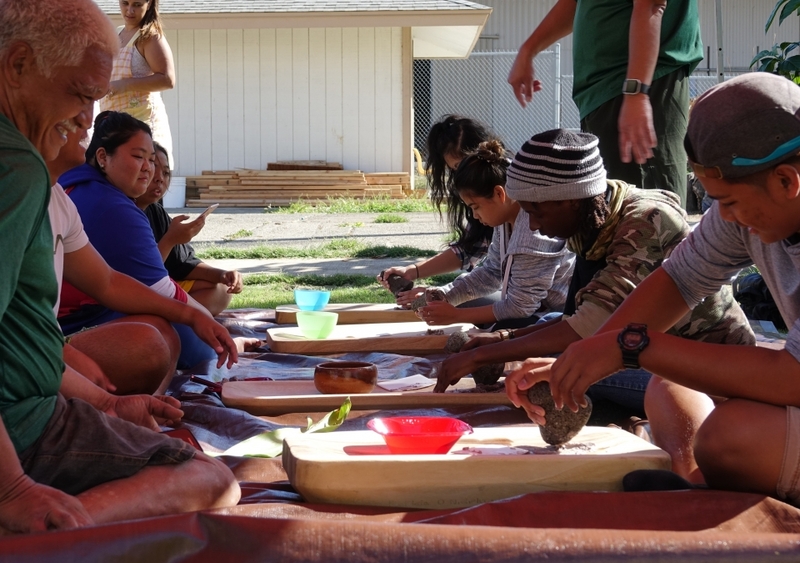 Mali’uka’ai Cultural Workshop Series last week focused on making Hawaiian desserts. 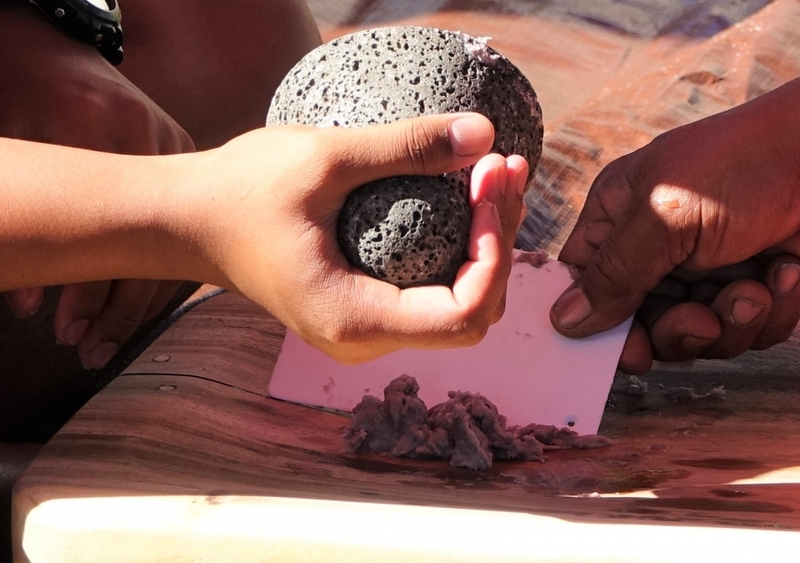 Kumu Alapaki Luki and other volunteers from Hulili Ke Kukui led the workshop At the end, participants got to keep the paʻiʻai and poi they made. 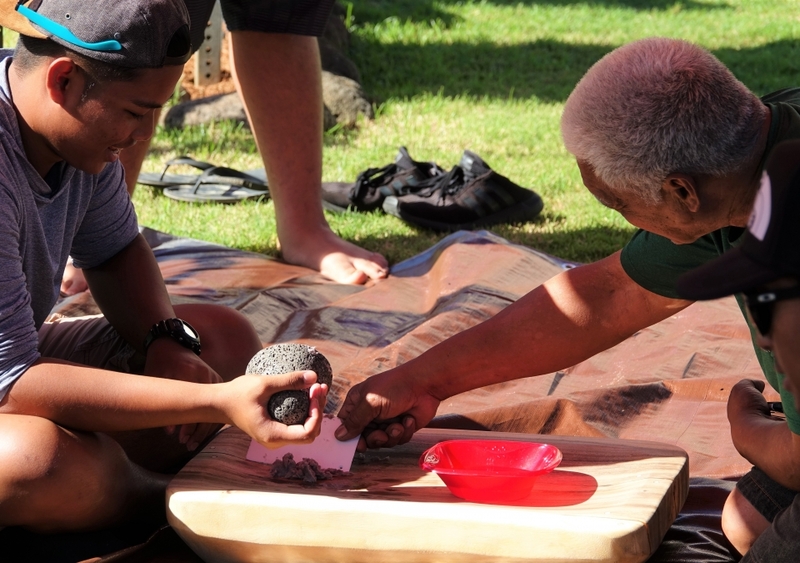 Kumu Alapaki taught the class about how if you take care of (mālama) the land, the land will take care of you. 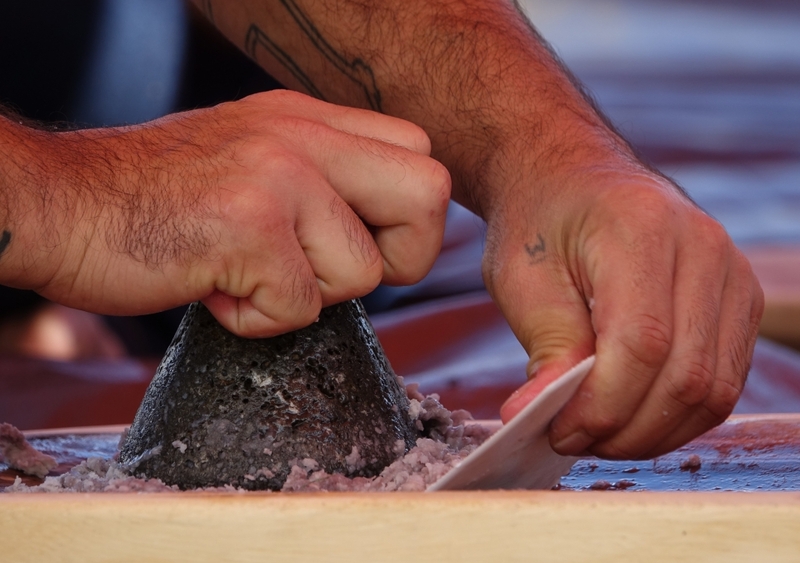 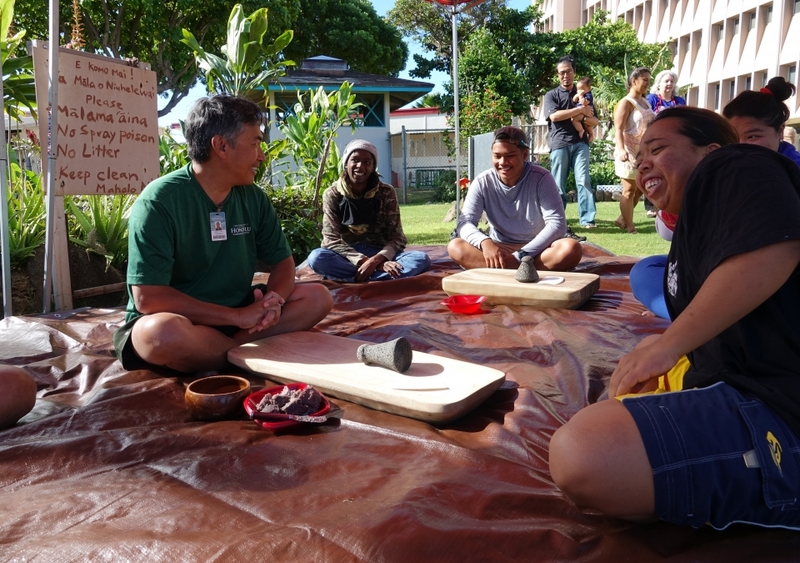 Staff and children from the Keiki Hau’oli Children’s Center stopped by to watch participants pound the kalo as well.